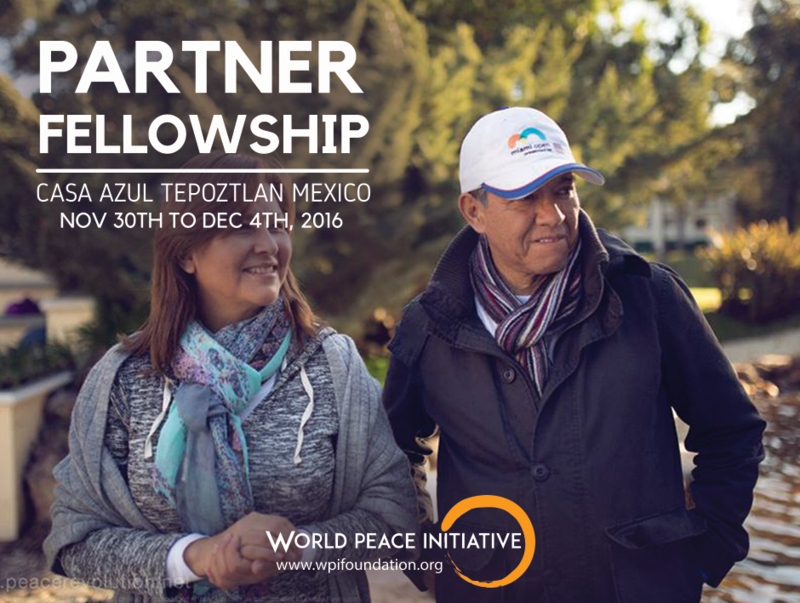 The Partner Fellowship in Latin America is coming soon! 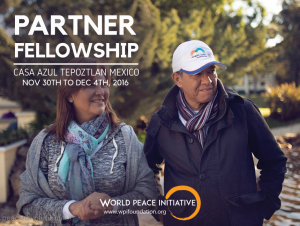 WPI under the Peace Revolution project has promoted many fellowships for young people. For the second time WPI is inviting our partners to this fellowship specially made for them. The retreat will take place in Mexico from November 30th until December 4th in Casa Azul in Tepoztlan, a charming village near Mexico City. Every day more organizations are offering meditation, mindfulness and relaxation exercises as a way to boost the wellbeing of their employees and increase productivity. Scientific researches states that when we meditate the hormone cortisol, the one responsible for causing us stress and anxiety, decreases in activity. Come and learn how to incorporate meditation and mindfulness practices in your workplace, make of your organization a more fulfilling work environment and to improve the job satisfaction of your employees. Enhance productivity, effectiveness, and communication in the workplace, improve your team’s work and productivity. Develop non-violent communication skills that will benefit your work environment. Navigate tense situations with less explosive behavior patterns. Expand work/life/family balancing skills, learn methods of stress management and gain emotional resilience that you can share with your coworkers and relatives. To be eligible to attend this retreat you need to apply here and you also need to complete 7 days of our Life Enrichment Program. Everyone is welcome, the retreat will be held in English and Spanish. We will provide some partial scholarships to outstanding candidates. To apply for a scholarship you need to be our Partner.